What? John Dewar & Sons has unveiled a new range of single malt whiskies from the Aultmore distillery, forming part of its Last Great Malts of Scotland range. 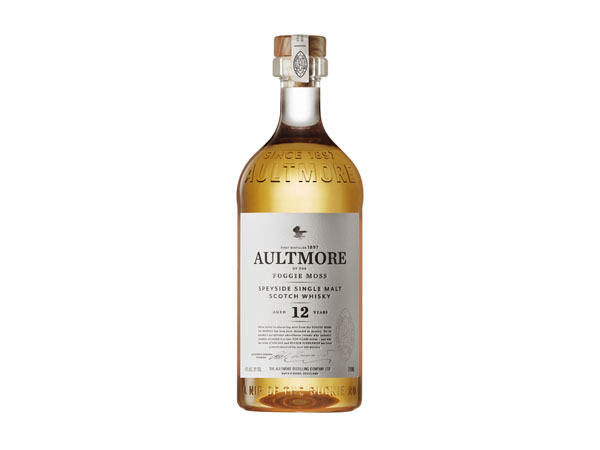 Aultmore of Foggie Moss is said to have the moniker, “rarest of Speyside”. The new range includes at 12 year old, 21 year old (travel retail only) and limited quantities of the 25 year old.